New Song for Hear The Hope Foundation! 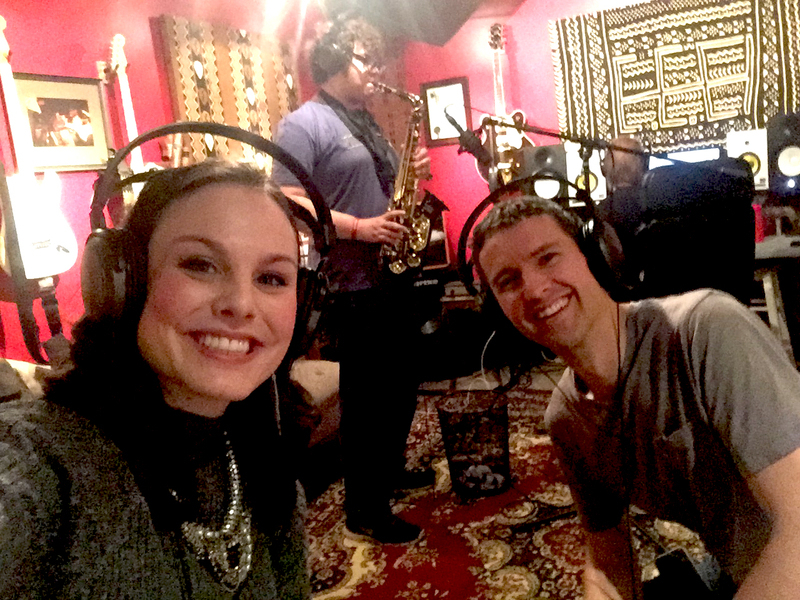 Today was a special day with Gabe rocking sax in the studio, adding some sweet lines to the song I wrote for the Hear The Hope foundation. Hear the Hope is a group of talented musicians working with patients, families, & employees of children’s hospitals to raise money for families with out-of-pocket health care expenses. The song will be out next month and Chris CJ Lambert will be busy working with his team and mixing it over the next few weeks! I can’t wait to share it!